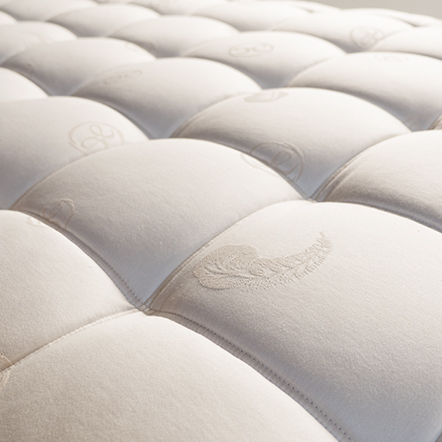 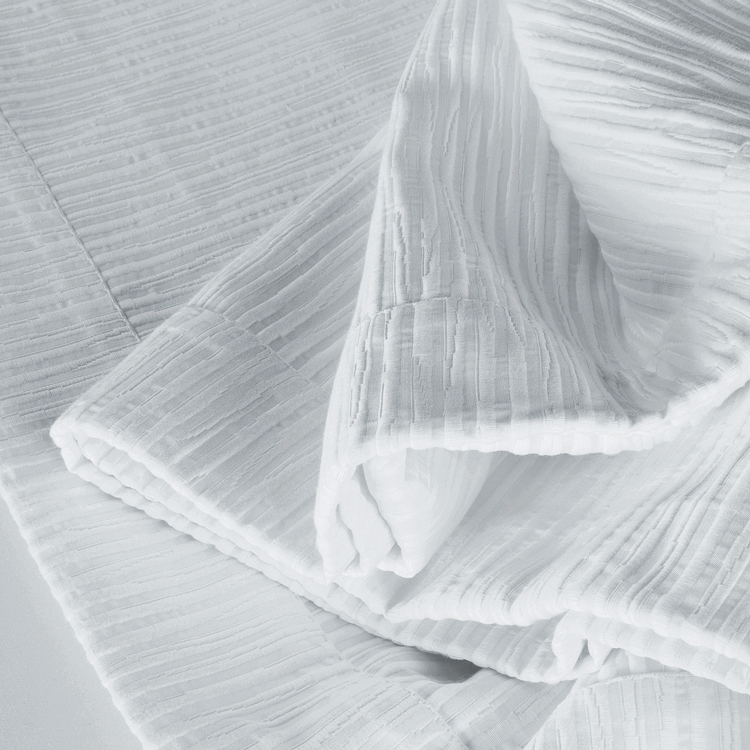 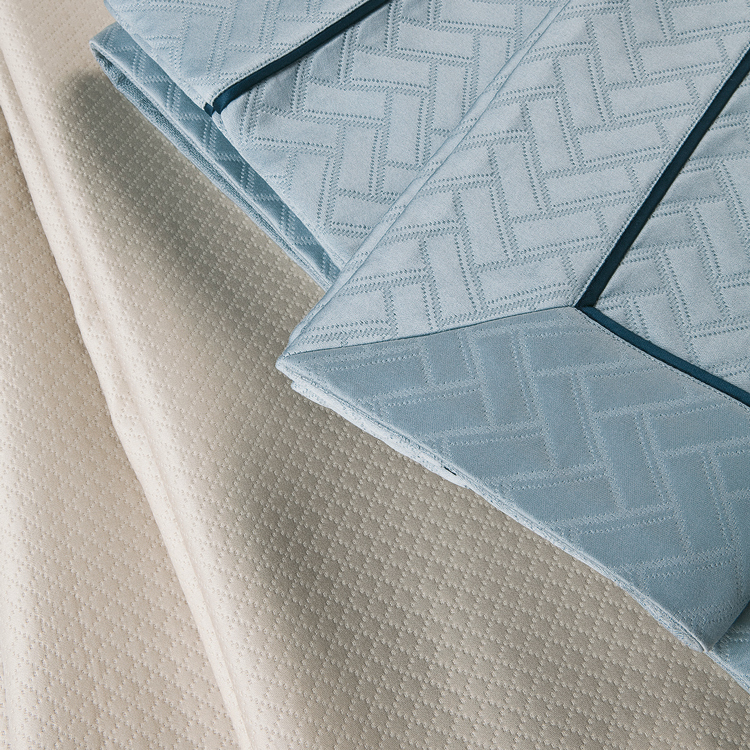 Light cotton bedspreads for a cooler more luxurious sleep. 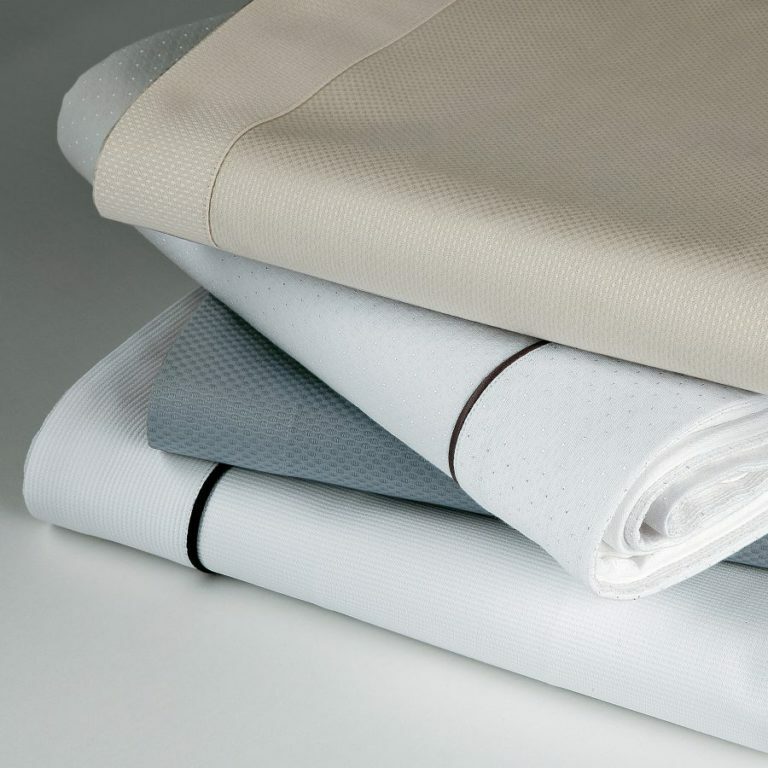 Cotton coverlets with a plain hem or contrasting piping or a raso lined quilt. 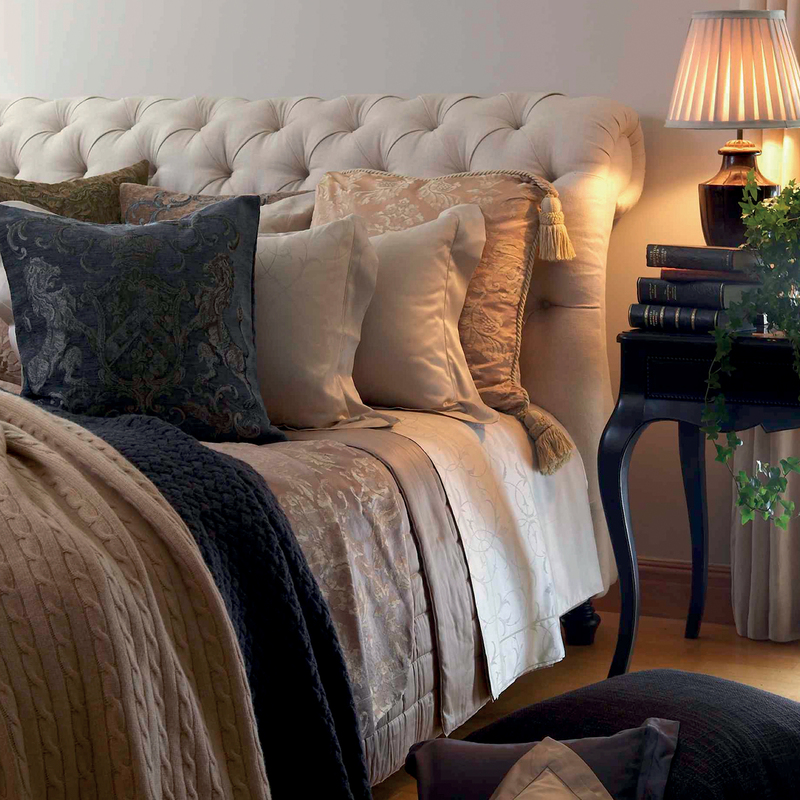 Cotton coverlets with a plain border or contrast piping. 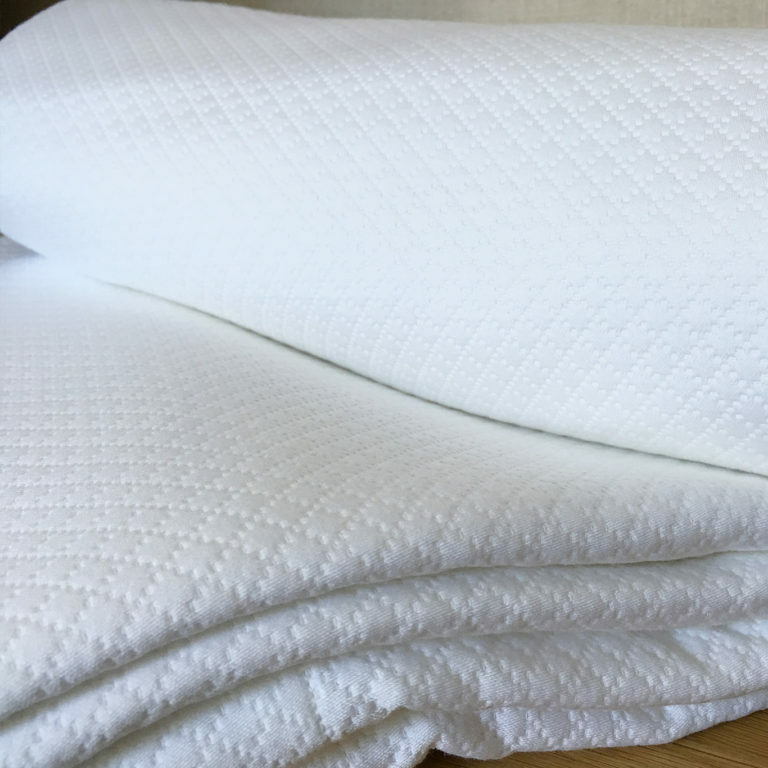 Cotton coverlet with uneven woven lines.